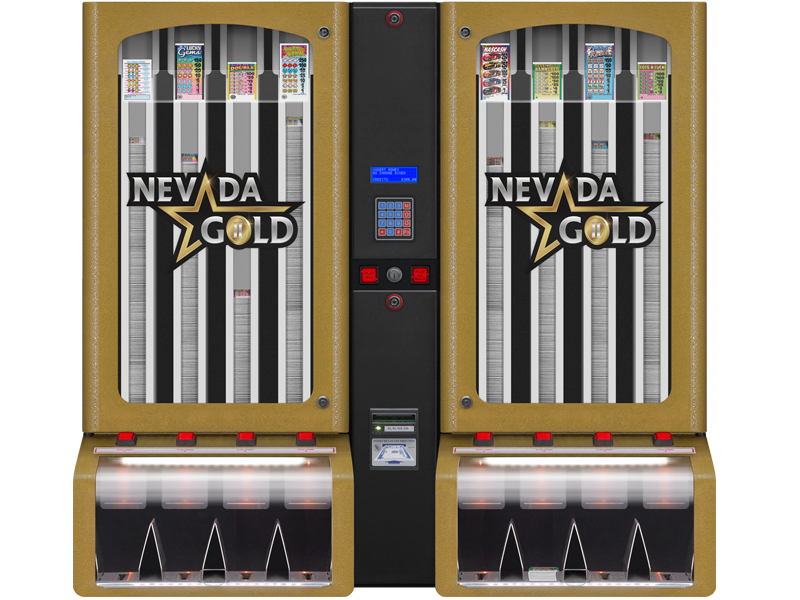 Introducing the all new, redesigned Nevada Gold® II ticket dispenser. 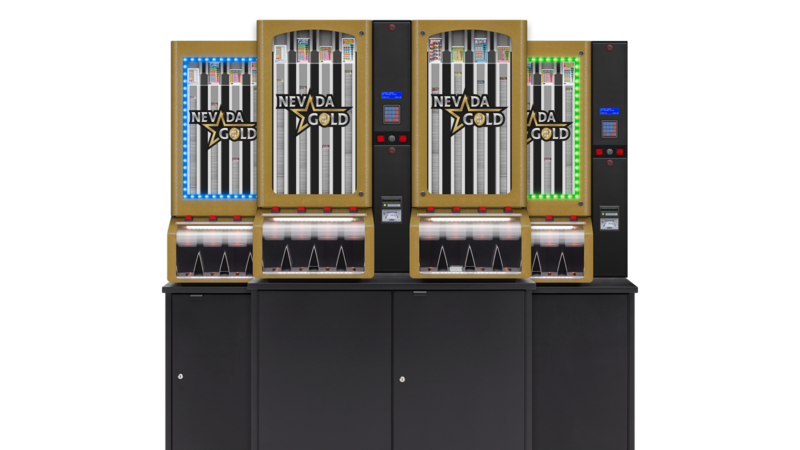 We challenged ourselves to improve on every element of the original Nevada Gold – speed, performance, security, accuracy, reliability, and convenience – to deliver the ultimate pull tab ticket selling machine. Available in 4 or 8 columns. The fastest ticket dispenser in the world. 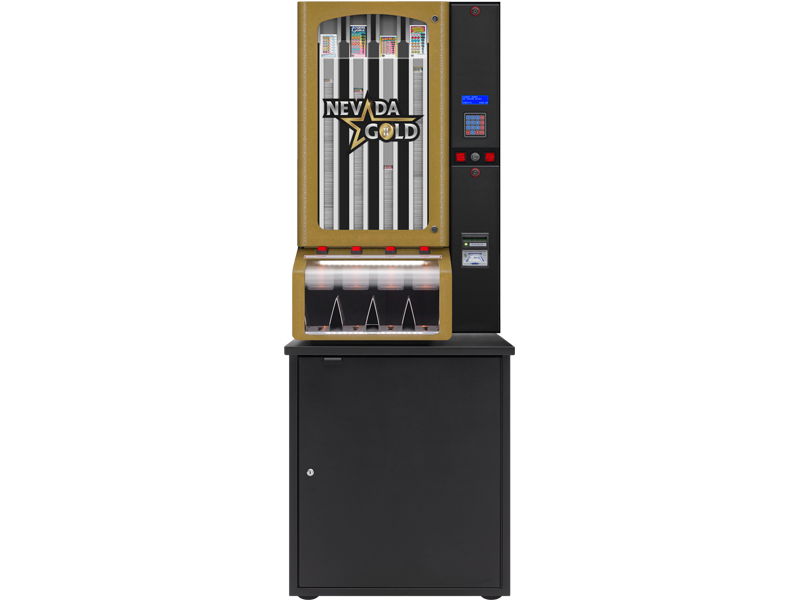 Download important manuals and brochures for the Nevada Gold II pull tab dispenser. ...with brand new game-changing features and improvements! 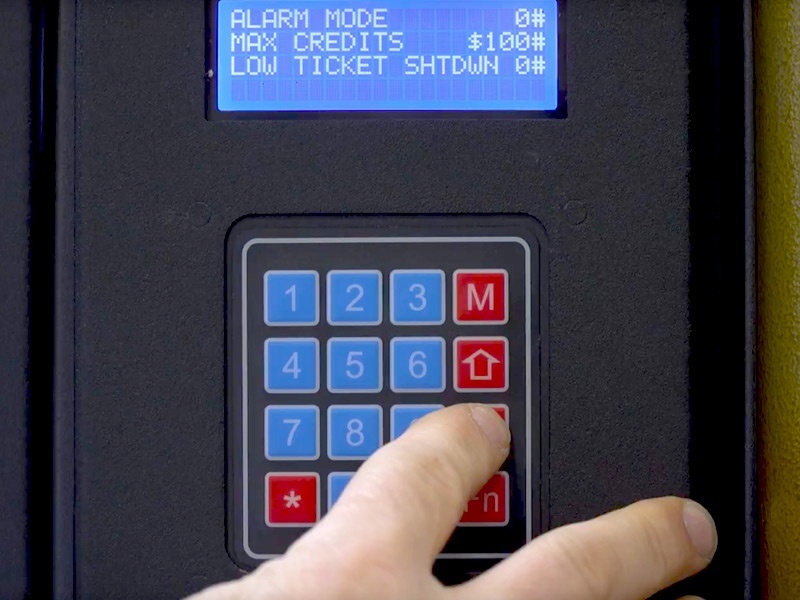 A larger LCD display offers improved messaging; a 16-key keypad offers menu-driven navigation and provides local PIN sales capabilities. 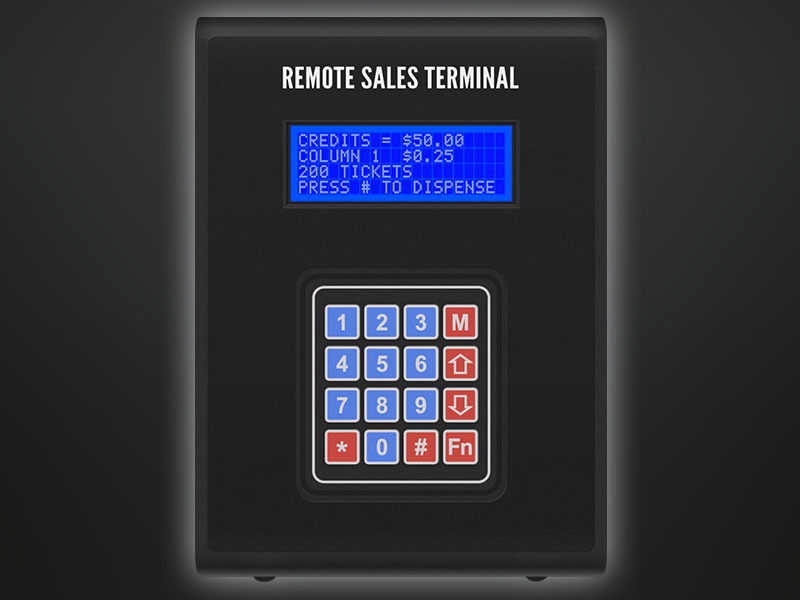 A remote keypad sales terminal is included with the Nevada Gold II so you can add sales capabilities from virtually anywhere in your venue. 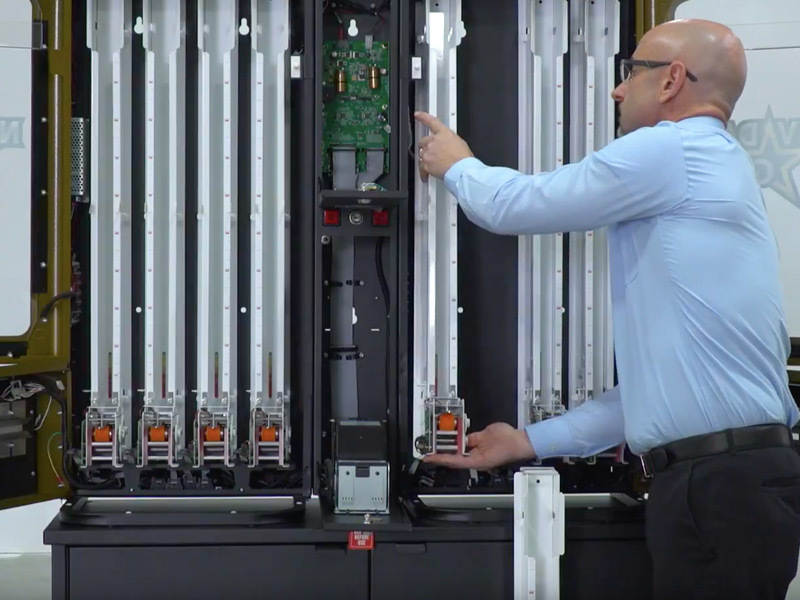 A single column can be quickly and easily removed and replaced in just a few seconds using the quick-release lever located under each column. 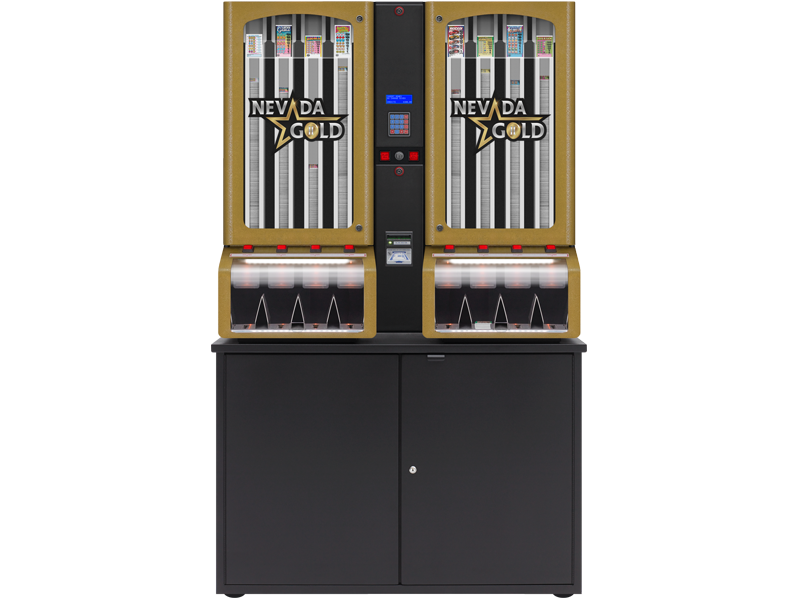 The Nevada Gold II was developed with feedback from players, venue operators, and distribution partners to deliver the most advanced pull tab ticket dispenser on the market. 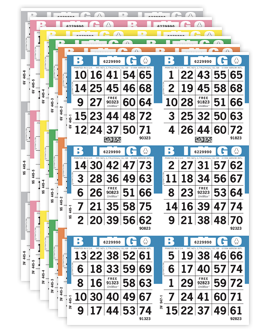 The innovative security features of the Nevada Gold II are a key aspect to providing a safe and reliable way to offer Arrow's extensive line of pull tab tickets. 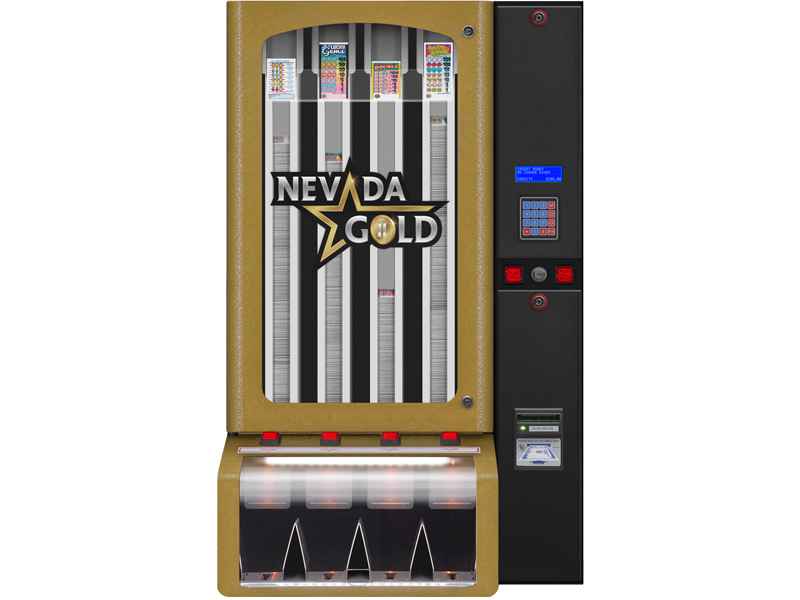 We know what really matters in order to attract and entice players, and that's why Nevada Gold II offers so much more than flashing lights. 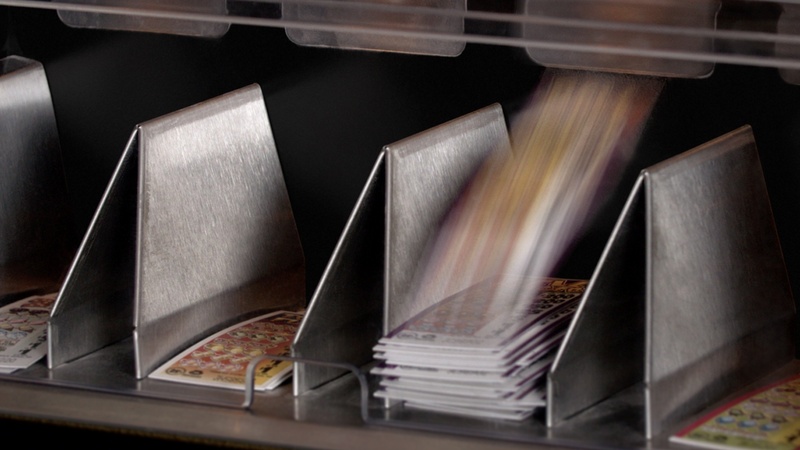 With four convenient dispensing options, players have more flexibility over the way they choose to vend tickets. 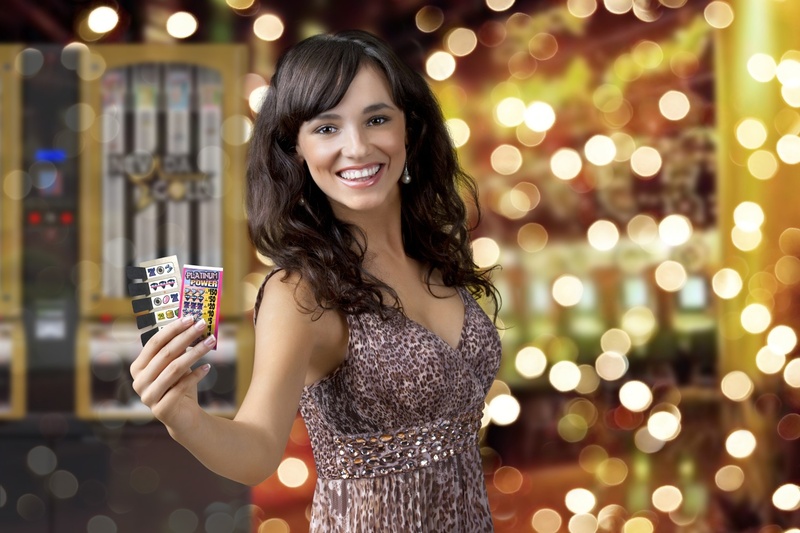 A player can purchase a single ticket by simply pressing one of the red, dispensing buttons located below each column. 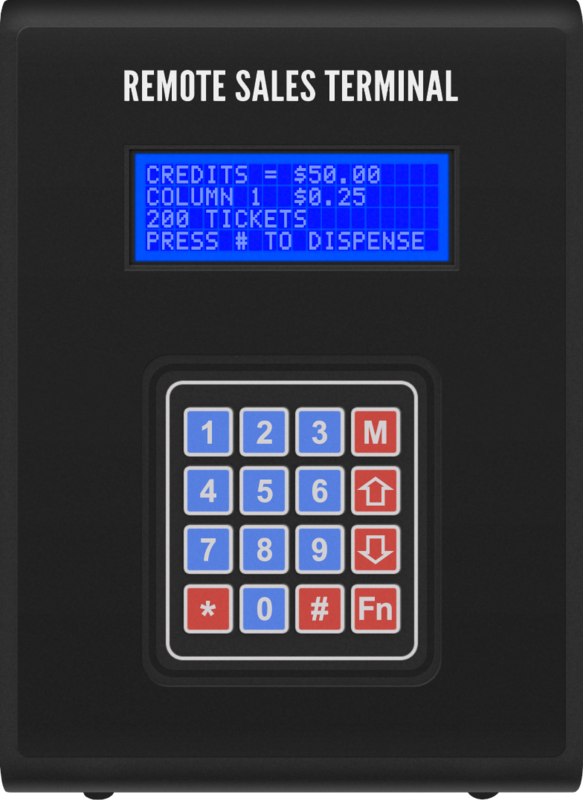 Press and hold any of the column buttons to purchase multiple pull tabs in the corresponding ticket column. Press the Play All button, then press any of the column buttons to purchase tickets from the corresponding column with all remaining credits. Press the Play All Multi button, then press any of the column buttons to purchase tickets from all of the ticket columns with equivalent pricing.